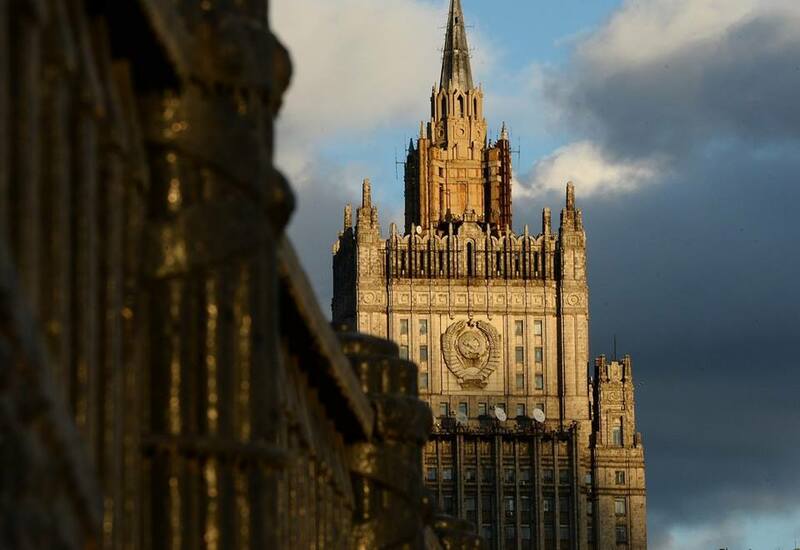 Moscow intends to solicit international structures, responsible for protecting freedom of the press in order to shed light on the crusade launched by Germany to smear Russian and Russian-language mass media, Russian Foreign Ministry Spokeswoman Maria Zakharova said on Thursday. “We declare that there is a massive attack on Russian information resources in Germany. It is being done with the state’s participation, and a campaign is being staged to discredit the Russian media,” the diplomat stressed. “One of the main reasons, apparently, is the request by the [German] establishment for suppressing the voice of the Russian-language and Russian press, and the Russian mass media. The relevant international structures will be informed that this sort of situation exists in Germany. Zakharova reiterated that Deutsche Welle, which is financed by Germany’s state budget, hurled accusations at Russia’s mass media, branding it ‘propaganda’. Recently, the Bild newspaper opposed RT’s plans to get credentials to broadcast on Germany’s cable channels. “I would like to say especially for (our) German colleagues who are working in Germany that German journalists working in the Russian Federation are enjoying all the benefits of freedom of speech. If you have any doubts, come and see for yourself,” she suggested. In December 2018, the German Federation of Journalists called on Germany’s regulatory authorities not to issue license to German-language portal RT Deutsch.